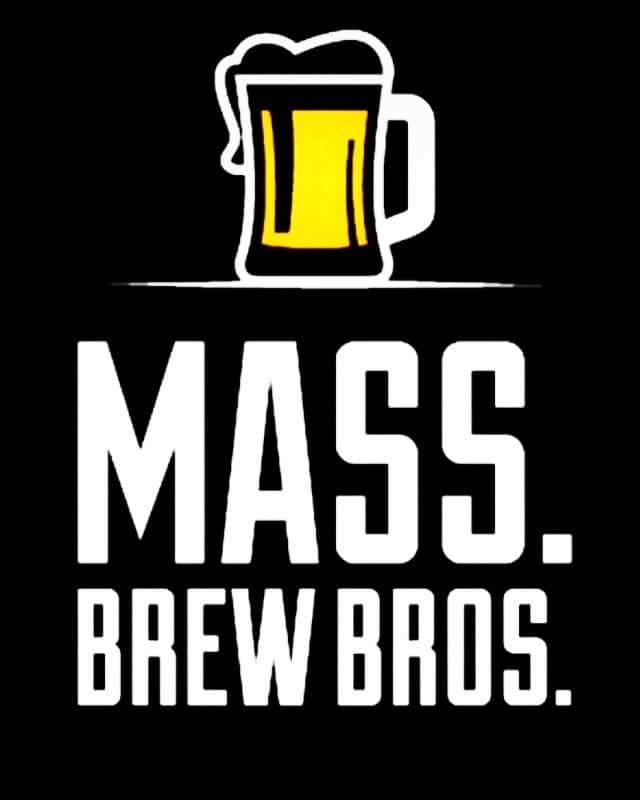 Dorchester Brewing Company, Wicked Twisted Pretzels and Mass Brew Bros are excited to announce their collaboration limited edition beer and event to celebrate National Pretzel Day, taking place on Friday, April 26th which will include a beer release, Revelry Food Truck and live music Muhammad Seven & the Spring from 7-9:30pm!! Mass. Brew Bros., in collaboration with Shawn and Josh Briggs of Grafton-based Wicked Twisted Pretzels and their longtime friend and bandmate Todd Charbonneau, Head Brewer and Co-Founder, at Dorchester Brewing, put their heads together to figure out the best way to incorporate pretzels into beer for the ultimate flavor profile. Brewed on a five-barrel pilot batch, the beer is named Brew Bros. Twisted Dunkel, a German style dark lager made with Munich malt, added salt, and 40 pounds of Wicked Twisted Pretzels tossed in to the mash. This beer will be available in Dorchester Brewing Company’s tap room only on tap and to-go in Crowlers (32-ounce beer cans poured and sealed in the tap room). The non-ticketed, free event, open to the beer-drinking, pretzel-eating public, will be held at the Dorchester Brewing Co. taproom at 1250 Massachusetts Ave, Dorchester, MA on Friday, April 26 from 5:00pm to 9:00pm.